Recent showers have led to an uptick in poisonous mushrooms in East Bay parks, officials warned on Tuesday. 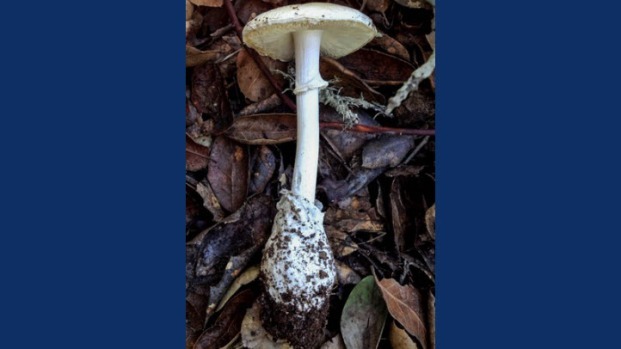 Two of the world’s most deadly mushrooms – Amanita phalloides or Death Cap, and Amanita ocreata or Western Destroying Angel – are found in the Bay Area. They sprout near oak trees, officials said, urging people to keep their pets away from the mushrooms and to avoid collecting them. Toxins are also present in the Galerina and Lepiota species of mushrooms, which are found locally. 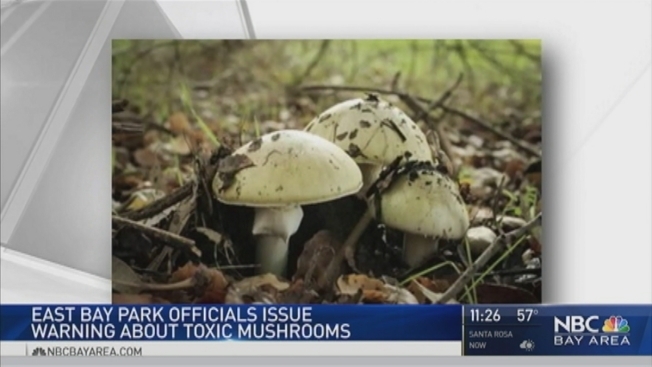 East Bay Regional Park District officials said in a statement that amatoxins in these mushrooms “inhibit cellular metabolism in many animals.” The liver and kidneys are the first organs to get impacted if animals eat the mushrooms. Symptoms include severe gastrointestinal distress and even liver and renal failure, if help is not sought. People who harvest mushrooms are encouraged not to let the toxic variety end up in their meals. Park officials also suggest keeping an eye on pets and contacting a veterinarian if they ingest a toxic mushroom.